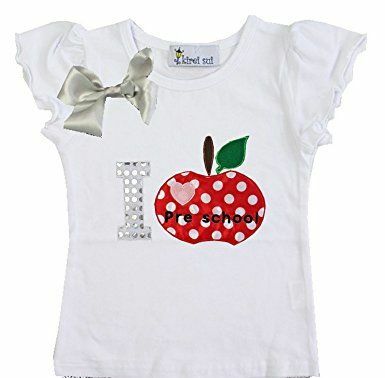 Preschool and Daycare clothing including wonderful themed outfits for preschool photos. Great for pre-school photos or first day of school. Two lovely silver bows on this gorgeous tshirt. Size 110 which generally suits kids aged 3 - 4 years . Great little shirt for a pre-schooler. 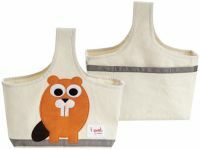 Great for first day of school or preschool photos. So cute. Size 110 which generally suits kids aged 3 & 4 years .